Save Lives. Create Awareness. Support Suicide Prevention. 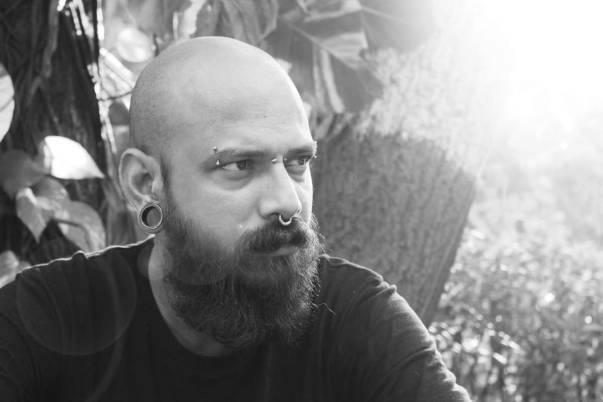 My name is Nelson Vinod Moses, I'm an award-winning (https://timesofindia.indiatimes.com/city/chennai/call-for-more-mental-health-awareness/articleshow/61168789.cms) freelance journalist who writes on mental health. My writing has appeared in Fortune, Forbes, The Times of India, Mint, Quartz, Yahoo!, HuffPo, Business Standard and Businessworld. 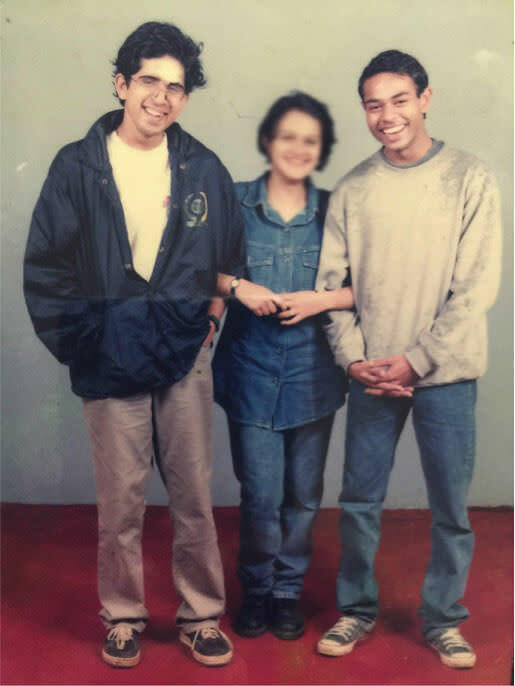 I set up Suicide Prevention India Foundation (www.spif.in), a Section 8 company in September 2017 because I lost my best friend, Ryan Bennett to suicide. I'm completely self-funded as of now and sold my car to set up the company. I'm an "accidental" social entrepreneur. I didn't set out to do this but realized during my writing and research that there is precious little being done in India for suicide prevention and promoting awareness. India doesn't have a suicide prevention policy, has fewer than 50 suicide crisis helplines (majority are not operative 365 days and 24/7) and an 87 shortage of mental health professionals. I decided to go beyond writing and do something about it. Suicide kills one person every four minutes in India and we had 1.33 lakh suicides in 2015. Suicide is preventable and all of us can play a part in saving a life. 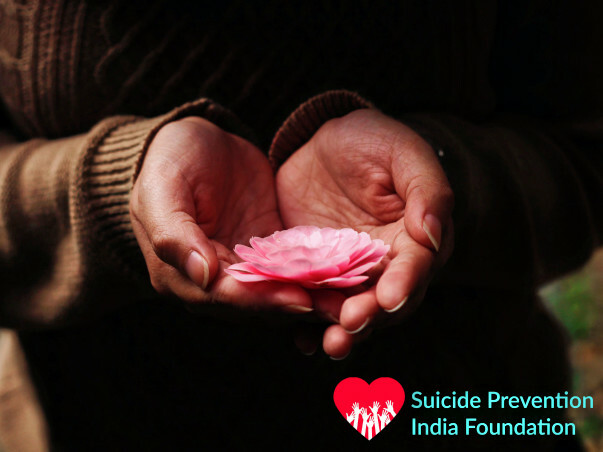 Help Suicide Prevention India Foundation's goal to create 25,000 Gatekeepers, train 150 Master trainers, conduct 100 suicide awareness workshops, and reach 100,000 people through digital media in 2018-19. Gatekeepers are trained to identify signs of suicide among a friend, colleague or family member, provide early intervention, and refer them further to a mental health professional. The Gatekeeper program is a WHO-recommended suicide prevention strategies to reduce suicides. While there are millions of trained Gatekeepers in the USA, Europe, Australia, New Zealand and Canada, India has less than 1000 trained Gatekeepers. 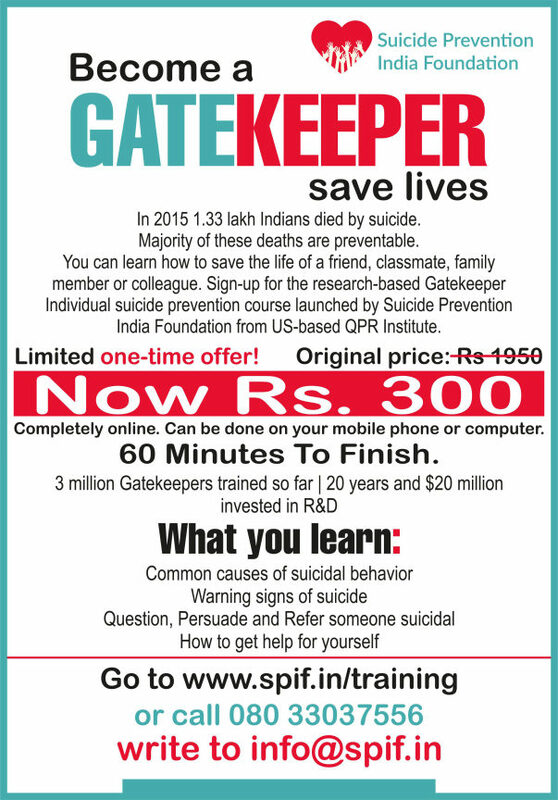 I believe trained Gatekeepers will be the backbone and the first line of defense in India's fight against suicide. "I just took the QPR Online Gatekeeper Training course and I am someone with a mental illness for over two decades. Any survivor of suicide will understand the importance of those present in their lives and what quick action and timely help/intervention can do for them. While professionals will provide the correct help or treatment needed, it’s highly important for friends, family and even strangers faced with preventing a suicide learn how to tackle it. In all cases, they are the first ones to identify suicidal intentions and in most cases the only ones who can prevent it." "It's simple yet effective. One never knows who would need it and when. Awareness is important. I'd encourage people to take it up." We will use 100 percent of your contributions towards suicide training and/or suicide awareness. What this means is that your money will directly fund (completely free or partially subsidized) the training (Rs 300 for individual or Rs 15,000 for instructor training) of someone who cannot afford the course. As of now, we are training interns, students, counselors providing free or subsidized therapy, volunteers and employees of suicide crisis helplines in India. The money will also be used for suicide awareness workshops (schools, colleges, and workplaces), short film, social media, and other marketing collateral (car stickers, posters and so on) to spread the message. If you choose to support the training, we shall send you the name/s of the people and the organizations that they work for so that you know who you are supporting directly. We shall also list all schools, colleges and workplaces where we will conduct suicide awareness workshops. 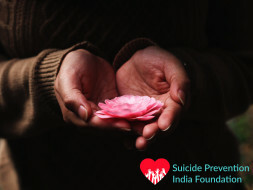 Suicide Prevention India Foundation has signed an exclusive binding MoU with QPR Institute to launch their suite of suicide prevention training programs in India. QPR Institute is the world leader in suicide prevention training and has trained 3 million globally so far since 1999. We have launched the layperson training in India at a subsidized cost. The individual certificate training program that costs $30 (QPR retail price) or Rs 1950 with QPR Institute will be sold at Rs. 300. We shall also offer it free for volunteers at suicide crisis helplines, counselors who provide therapy to marginalized communities or vulnerable sections, and students who can't afford the training. Over the next six months, we shall launch instructor training (master trainers who will train Gatekeepers), organization training (schools, colleges, and workplaces), and training for professionals. At Suicide Prevention India Foundation, we have four main initiatives for 2018-19: 1) Suicide prevention through online and offline training programs in partnership with US-based QPR Institute targeted at laypersons, professionals, organizations (colleges and corporates) and instructors; 2) Mental health professionals directoryto refer those who are suicidal consisting only of psychiatrists and clinical psychologists 3) Conducting suicide awareness workshops to highlight the serious issue that India faces, busting myths and talking about how suicide can be prevented 4) Suicide survivor India Project chronicling stories of those who have survived suicide. The QPR Institute’s mission is to reduce suicidal behaviors and save lives by providing innovative, practical and proven suicide prevention training. The signs of crisis are all around us. We believe that quality education empowers all people, regardless of their background, to make a positive difference in the life of someone they know. Suicide Prevention India Foundation has signed a MoU with one of the six Institutes of Eminence to conduct suicide awareness workshops in 200 colleges across 40 cities. All expenses will be borne by Suicide Prevention India Foundation except for intra-city travel. A formal announcement will be made soon. They will go a long way to attain our 2018-19 goal of to create 25,000 Gatekeepers, train 150 Master trainers, conduct 100 suicide awareness workshops, and reach 100,000 people through digital media in 2018-19. I shall keep all of you posted with a monthly newsletter on our progress. Suicide Prevention India Foundation gets coverage from The Logical Indian. “One of the World Health Organization (WHO) recommended suicide prevention strategies is to train individuals as “Gatekeepers” who learn to recognize early warning signs of suicide, provide the necessary intervention, and help those who are suicidal to access mental health services. While there are millions of trained Gatekeepers in the USA, Europe, Australia, New Zealand and Canada, India has less than a 1000 trained Gatekeepers. SPIF is targeting training 25,000 Gatekeepers and 150 Gatekeeper instructors across India in 2018-19,” Nelson says while talking about suicide prevention. Saving lives when one is dismay is a deed which is so profound! May you be successful all the way.